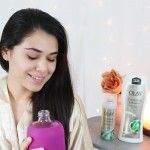 Check out how I interpret self care into minding my health, skin care and fitness. 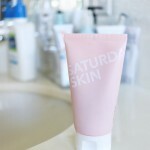 Check out one of my favorite products to use on the weekend for glowing skin during dull weather. Not all beauty must-haves are glamorous. 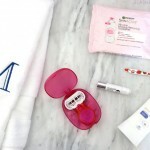 Check out these run-of-the-mill beauty favorites that hold my routine together. 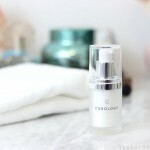 Through the seasons' change, there's one skin care product for acne that I use year round on a daily basis. Check it out, and how to get your hands on it for just the cost of shipping. Tag along as I get my first chemical peel. See what goes down during the treatment, plus win your very own peel at Little Blackbird Skincare in Vegas! I'm trying out a new moisturizer and wanted to fill you in before I start my test. 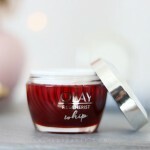 Will the Olay Regenerist Whip Moisturizer be a combo skin holy grail? 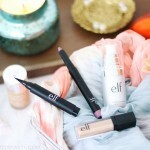 I just discovered a new online retailer to find my favorite beauty products on: iHerb! 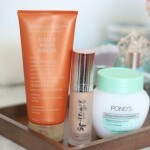 Check out my makeup and skin care haul from iHerb. Wax strips can be a super easy, mess-free way to get smooth skin and long-lasting hair removal results... if you know how to use them! Here are the best tips to use them.